Adding a summary section would allow you to give an overview of your experience and explain more about types of positions that interest you. 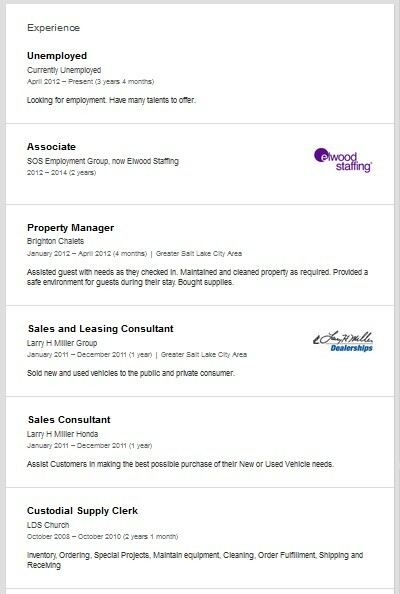 You could also attach your full resume to this section so that future employers can view it as they view your profile. Your skills section should reflect your current abilities and be related to your targeted industry. Edit this section to include relevant skills with those that are most related to your future position towards the top of the list. Consider asking trusted colleagues for recommendations that you can add to your profile. This will can help give future employers further insight into you, your character and your abilities. You might be also interested in our medical director Linkedin profile review. Before creating the LinkedIn profile, it is suggested to view the related profiles of professionals by spending a day or two. Enlist all the details i.e. 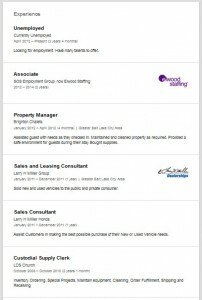 skills, education and work experience before starting to sign up for the profile. No grammatical mistakes are allowed in the profile. If you do so, then don’t expect to get good job offers. The proofreading, on the other hand, is also important to do. Therefore, give adequate time in making spelling corrections. Write blog posts, make videos and upload on the internet and share the links on the profile. Try to show more online influence. The URL of LinkedIn should be customized. Try to make it customized by following a certain method. It is not a platform to feel shy by sharing anything or asking for recommendations. Say everything without any flinch. The photo can make your profile more impressive. It must be definitely your personal picture. Avoid using the words that show you’re admiring yourself unnecessarily. Such words are known as buzzwords. Make all the required updates rather than showing a traditional outlook of your profile. The expert sales consultants know it to grab the higher attention of employers and securing good employment’s opportunity. Once you create a profile, the very first things to consider are updating the content. It is a secret to get success in having a victorious professional life. Try to keep the headlines, status and summary updated. A little outdated info can create lots of trouble for you in the future. In the starting, you should be able to make grammatical corrections in the content. The spelling errors must also be rectified to give great last impression of the profile. Give ample time to think about updating status. Make sure that your status should be highly professional. The headline is another important thing that must be considered and changed at least once in 15 days. Remove all the content based on vague language. This can badly affect the overall impression of a candidate. The summary is another foremost section that should be edited. Try to write about major skills and work experience in it. Read the summaries written by professionals in the related field to have a proper idea. Keep all of these things in mind to avoid any mistakes in the future. This info would help you out in creating the ideal profile of LinkedIn.